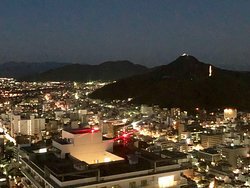 Besides the Gifu Castle This spot is romantic @ night Crash a wedding if possible It's nearby on the same floor ! 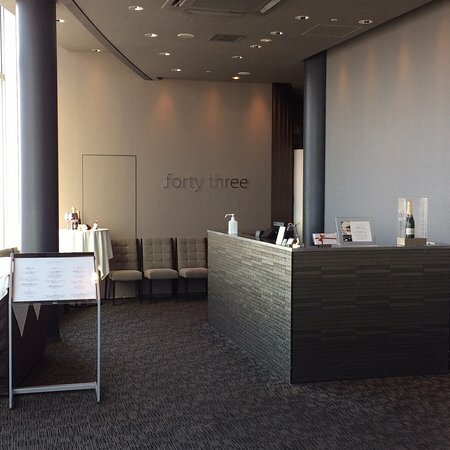 My first visit in Japan was to the Tower 43 observatory deck, courtesy of my host family. 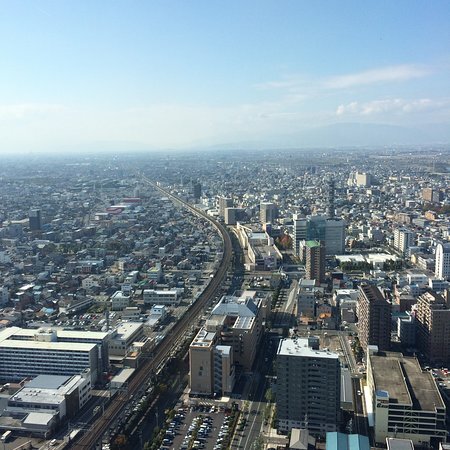 The views were nice considering it was in the middle of winter, in January. 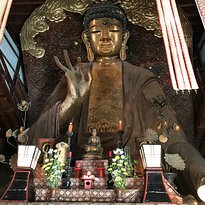 Subsequent visits still impressed me. 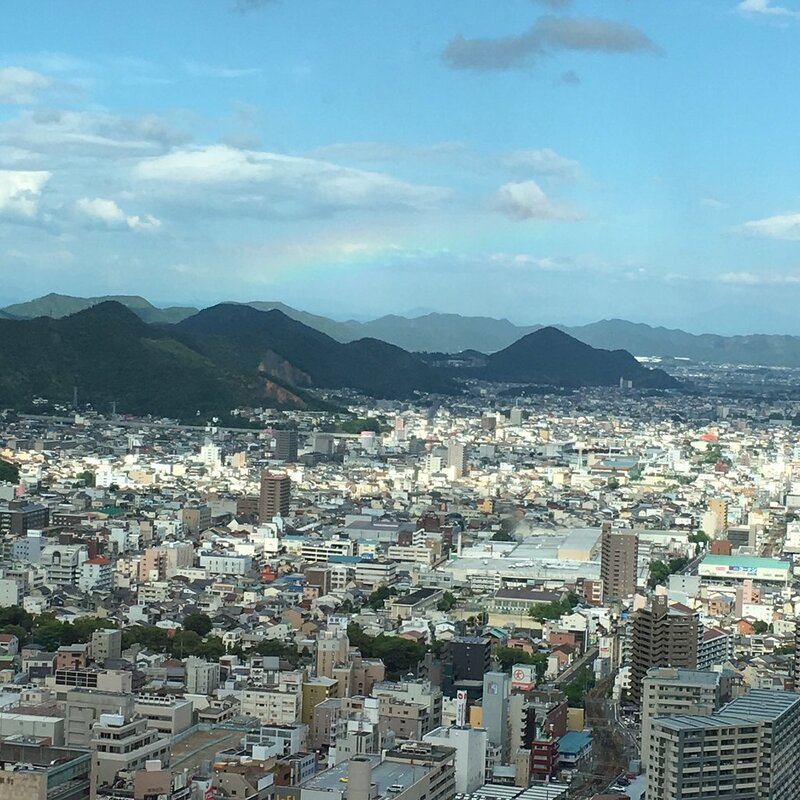 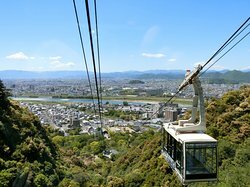 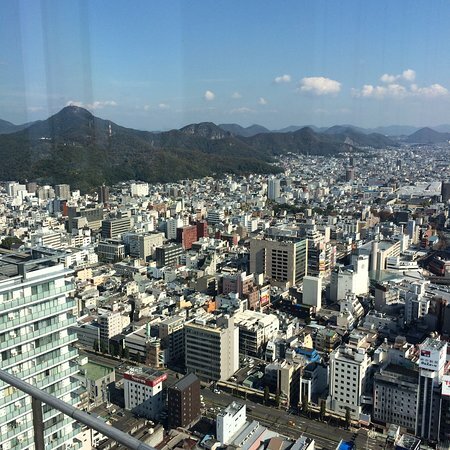 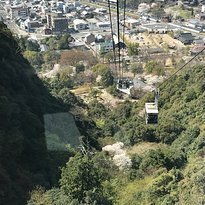 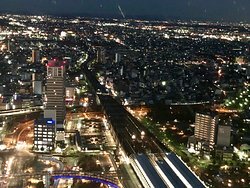 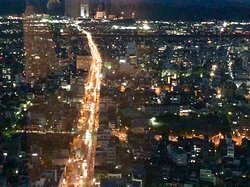 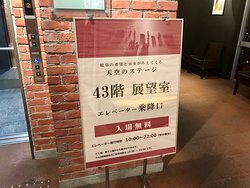 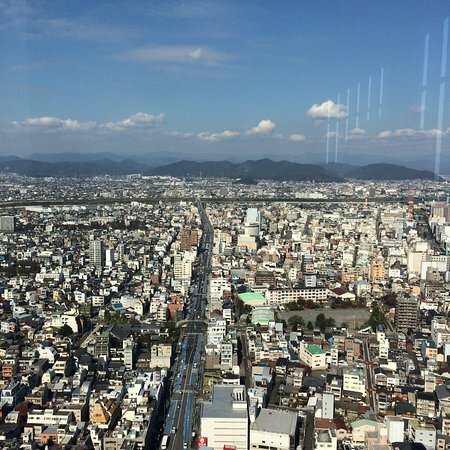 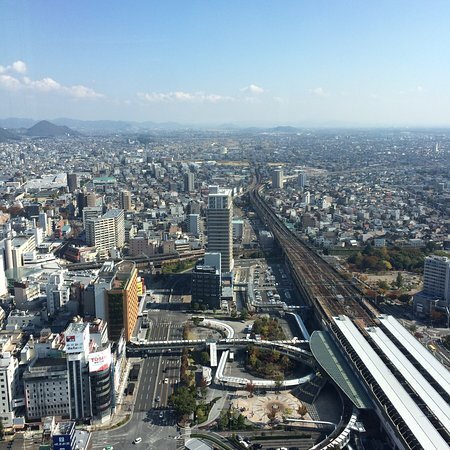 Get quick answers from Gifu City Tower 43 Observation Room staff and past visitors.